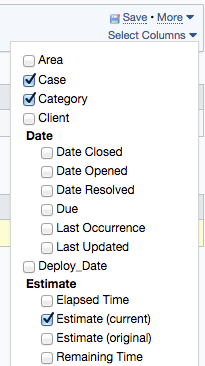 In FogBugz Ocelot, you can edit Estimates and Milestones in the list view. 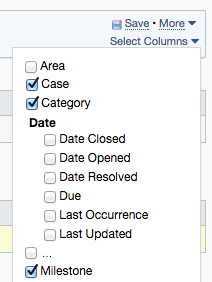 This allows you to quickly make changes without viewing each case individually. NOTE: If you are using FogBugz and/or Kiln On Demand and you do not see this functionality, then please contact us about switching to FogBugz Ocelot.